After a huge success of the 1st and 2nd edition of BISFF and with the growing attendees and filmmakers coming from both far off and nearby states of the country, BISFF 2019 is a 3rd in line event in our journey of tribal storytelling through cinema. The short film festival has been attended by some of the most renowned faces of Santali film industry and every visiting artist has enjoyed the occasion and applauded the nature of the festival and our vision. 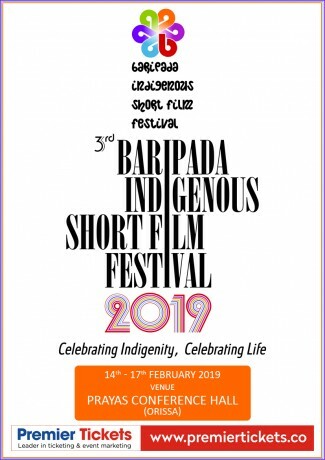 We invite all indigenous filmmakers and artists to participate and tread on this journey with us and celebrate the essence of tribal art and culture in the quiet and peace of Baripada town. Unauthorized Photography & Videography inside the auditorium is STRICTLY PROHIBITED.